Allied Armed Forces Tokens. Lot of 18 different; includes U.S., Japan, California, Italy, etc. ; each identified. Auto Show, Indianapolis, 1916. 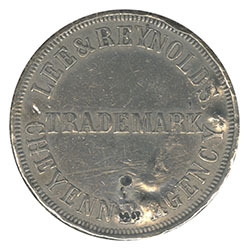 Octagonal token, Extremely Scarce. 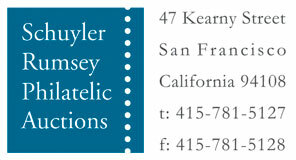 Cheyenne Agency, Lee and Reynolds (Indian Traders). Few small punch marks, Extremely Scarce. 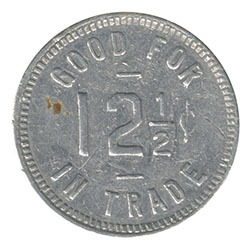 Georgia Tokens. Collection of 145 mostly Trade Tokens, each identified; includes unlisted material, fabulous collection. Masonic Tokens. Collection of 176 Tokens from across the United States (and Canal Zone), each identified, wonderful collection. 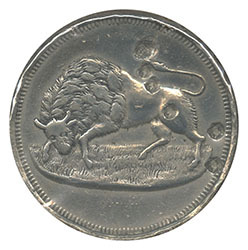 Monmouth, Illinois Token. 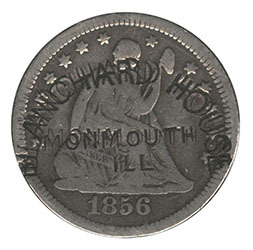 "Blanchard House" stamped into 1856 Seated Quarter (IL-MN-5), Fine and Scarce. 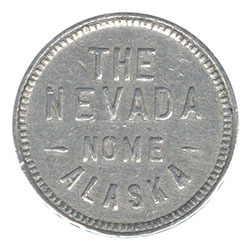 Nome, Alaska Token, "The Nevada". 12.5¢ (Nome 35-B-II) Very Fine and Scarce. Prison and KKK Tokens. Lot of 103 Tokens, great variety and each identified; Inspect. Transportation Tokens. Lot of 58, each identified, many better items, an old-time collection. U.S. Tokens. Old-time lot of 59 mostly Trade Tokens, should be inspected.